As a native Floridian, Emily was born and raised in Winter Haven, Florida (about 45 minutes East of USF). For her Bachelor’s degree she attended Florida State University in Tallahassee, Florida. She graduated in Spring 2016 with a BS in Civil and Environmental Engineering. During her undergrad, she was an active member of her university’s chapter of Engineers Without Borders. This experience was critical in exciting her to further pursue international development work. 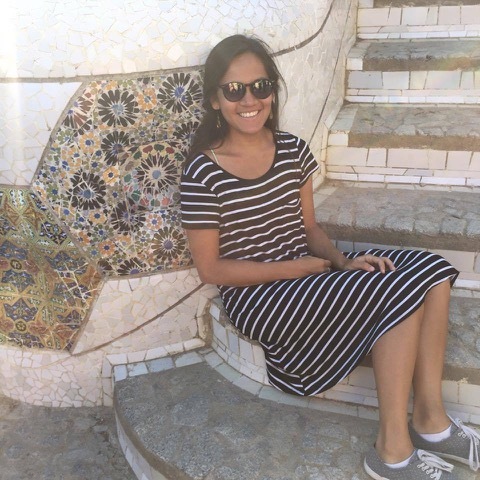 Wanting to work towards a Master’s degree, but also wanting to join the Peace Corps, she found that the Masters International program at USF was a perfect fit. She was further enticed by the very friendly and personable professors in the Environmental Engineering program.